It’s a sort of plague in the automotive industry these days, the general habit of designing cars along the same lines but with different sizes. You can see it most evidently over at Mercedes-Benz where differentiating between the C-Class, E-Class and S-Class is a tricky business, sometimes even from up close. Audi does the same thing but less pronounced. Now that the 3 Series is here, people can rest assured that it doesn’t resemble either the 5er or the 7er. It wasn’t an accident either, as BMW actually set off from the get go to offer the 3 Series a design that gives it its own personality and doesn’t borrow from other cars in the BMW range. 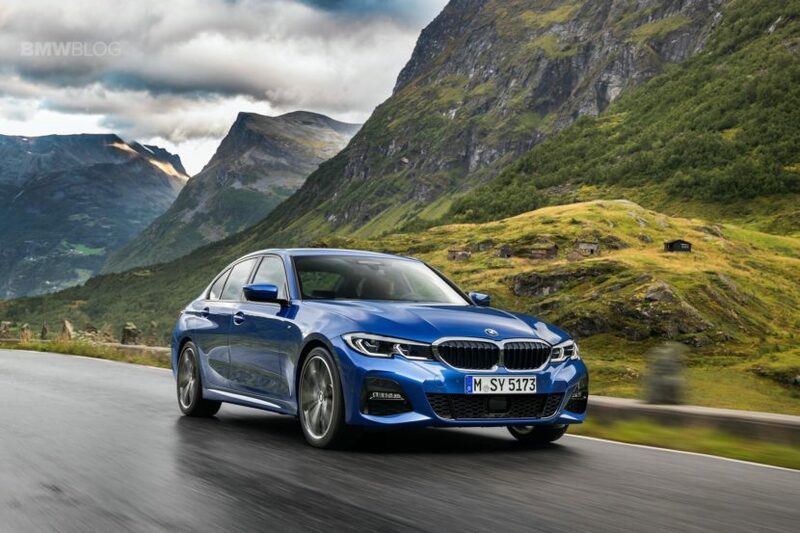 In a recent interview with Australian publication Motoring, BMW’s 3 Series Product Manager, Stephan Horn said that they listened to the criticism the previous model had to endure. “There was some criticism in the past generations, looking for example from the rear at the 3 series and 5 series,” he said. “They looked quite similar so we said this car had to look completely different from every angle compared to the predecessor and the 5 Series. It has to be recognizable as a 3 Series sports sedan,” he added. Horn also admitted that their market research found that owners of the 3er were flattered when people thought they drove a 5er, while owners of the 5er weren’t as excited, understandably so. As for the end result, while the new 3 Series did grow compared to the outgoing generation, if it weren’t for some people in the management board, the new one would’ve been even bigger. “Our overall goal was to make the car as compact as possible,” said Horn. “We were really fighting about every millimeter in terms of extension. We are the ultimate sports sedan, we are not a small 5 Series,” he added. “And for having a sports sedan you don’t want to have big, long car whatsoever.” No matter how they ended up going for this solution, we completely agree that the new 3 Series should have its own identity and it truly is different from anything else in the line-up. Now nobody will mistake it for its bigger brother and that’s something you don’t see in the industry anymore.